Who doesn’t know about BLACKPINK? They are new in the K-pop industry, but amazingly famous all around the world. BLACKPINK has four members- Jisoo, Jennie, Lisa, and Rose are a perfect combination for YG’s new girl-group. How are they perfect? Because each member has talents and their beauty really spellbounds everyone. 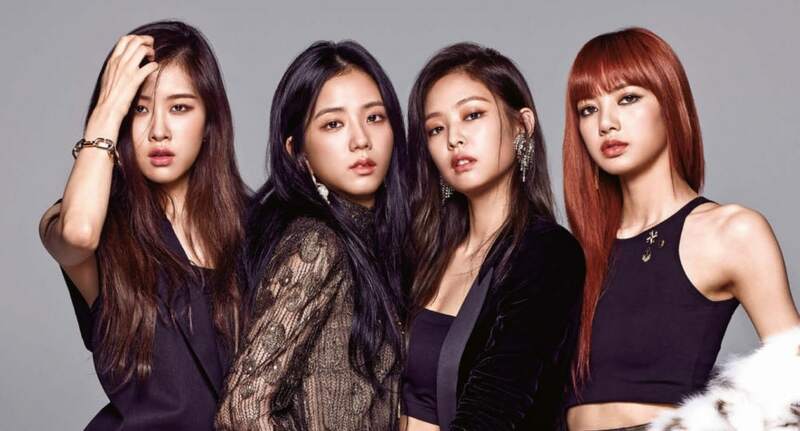 When BLACKPINK had just debuted the group has received more than 10 proposals for modeling in TV commercials, , according to advertisement industry’s insiders. It is an unprecedented record for rookie artists. It happened due to their beutiful looks and stylish image. 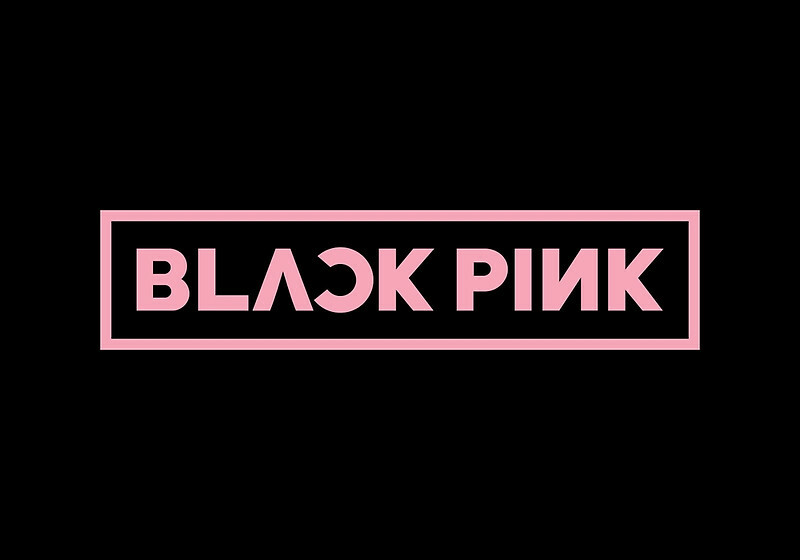 Their stylish image is supported by their group’s unique name which is BLACKPINK and their logo itself. That combines of course black and pink color. They want BLACKPINK to be known as a fierce, feminine, strong, and at the same time cute girl group. The insider from YG stated that the color and the name has a related meaning. First, it aims to contradict the common perception of the color pink. Pink is used to portray prettiness, but BLACKPINK actually means to say is that ‘Pretty isn’t everything’. It also means that the group represents not only beauty, but also great talent. 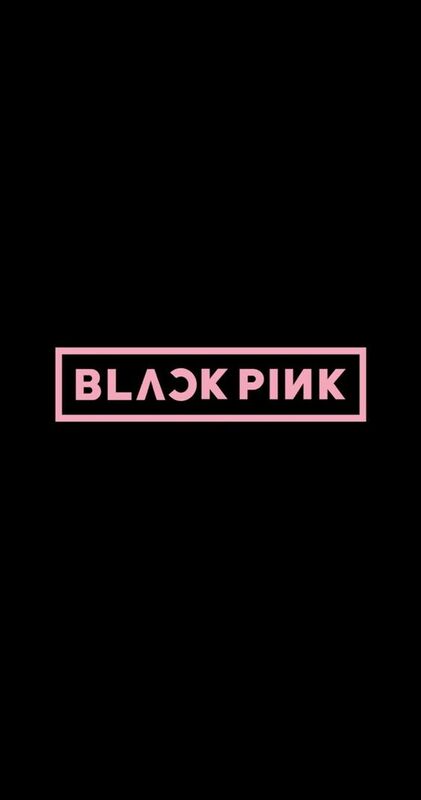 That’s why they choose the name BLACKPINK and the logo itself. The group succeeded to bring their name as one of hottest K-pop groups. They were rookie, but immediately famous internationally, become trending topic. And of course people, especially BLACKPINK‘s fans want to have the group photo and even the logo as their wallpaper. Sometimes, we get confused what to pick the best: the logo or the pictures of the group and save them in our devices. But why don’t you save them all? 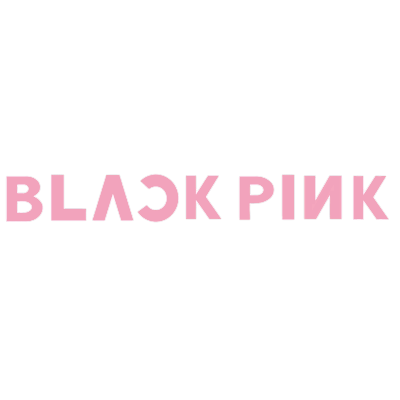 Please check below some of BLACKPINK’s transparent logos. That is, if you want the name with Pink. But if you want it to have another color. With the black and pink color! Very eye catchy, isn’t it? How about that? All black! And this one, the last, but not least. Check Out Yoo Yeon-seok’s Top Dramas and Movies Here!